1. Free Bequest Potential Calculator. To help nonprofits better understand the potential of planned giving, Greg and I collaborated to build the free Bequest Potential Calculator based on solid philanthropic research. 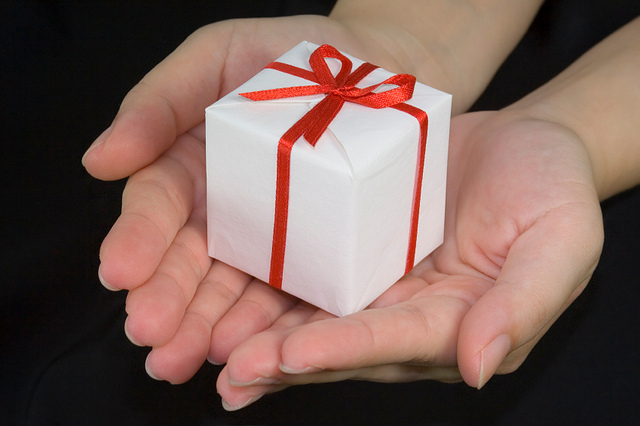 If you want to know how much money your organization could potentially raise from gifts made through donor Wills, click here. 2. List of the “Best Fundraising Blogs for 2018.” Jeff Brooks, consultant and publisher of the Future Fundraising Now blog, follows a whopping 244 fundraising blogs. That’s something that most nonprofit professionals don’t have the time to do. So, to make life easier for the rest of us, Jeff has compiled a list of the 21 he considers to be the “top blogs” you should be sure to follow. I’m honored that my blog made the list. You can find Jeff’s list of top blogs by clicking here. 3. Another List of the “The Best Fundraising Blogs of 2018.” Joe Garecht, consultant and publisher of The Nonprofit Fundraising Digest, has compiled a list of the 50 best blogs for nonprofit professionals. The Digest reports, “Each of these blogs and websites were handpicked by our editors because they are sites we trust… run by people we trust… and each is chock full of fundraising strategy, tactics and tips that you can use at your organization.” I’m also honored to have my blog included on this impressive list. You can checkout the full list of recommended blogs by clicking here. 4. 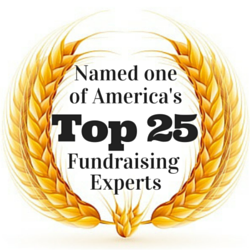 Yet Another Great List: “Top 75 Fundraising Websites and Blogs.” Feedspot has compiled a list of the top websites and blogs for fundraisers using search and social metrics rather than content analysis. I’m pleased to know that my blog qualified for this meaningful list as well. You can checkout the full list of ranked sites by clicking here. 6. Another Free Book by Russell James, JD, PhD, CFP. I’m honored that James has allowed me to offer you a free copy of his 427-page e-book Visual Planned Giving: An Introduction to the Law & Taxation of Charitable Gift Planning (January 2018). Designed for fundraisers and financial advisors seeking to expand their knowledge about charitable gift planning, this introductory book addresses all of the major topics in planned giving law and taxation. If you prefer the paperback version of the book, you can find it at Amazon for $95.00 at press time. 7. Discounted Book by Michael J. Rosen. 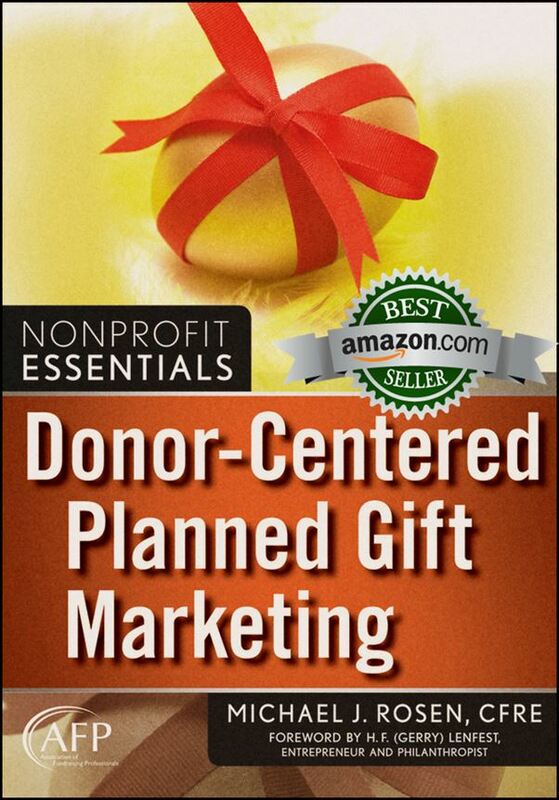 My award-winning book, Donor-Centered Planned Gift Marketing, is available at Amazon in paperback for $42.64 at press time (regularly $49.95) or in the Kindle version for $29.49 at press time (regularly $49.95). When you checkout the book at Amazon, you’ll be able to find reviews and read a free sample of the book. The fresh marketing approach in this book is based on extensive research and great examples, and will help you easily build the most successful planned giving program possible. The book appears on the official CFRE International Resource Reading List. I hope that the free and discounted resources I’ve listed help you get 2018 off to a productive start. I wish you and yours a new year full of joy, love, good health, and success with no post-holiday blahs! One of my coaching clients turned me onto the DAF…I thought what an amazing and relevant tool. I am going to share this information with others. Thank you, Michael! Robin, thank you for your comment. DAFs will be an increasingly source of support for charities as they become an increasingly beneficial way for donors to give. For example, the new tax code will make DAFs a great tool for non-itemizers who wish to bundle their charitable gifts in one year (in order to get the tax deduction) while ensuring their favorite charities continue to receive annual support.